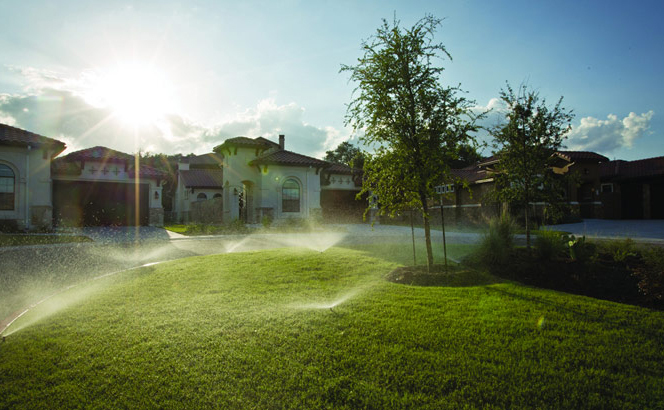 Automatic irrigation systems do not only protect the investment in an attractive landscape, they also help save time, water, and money. 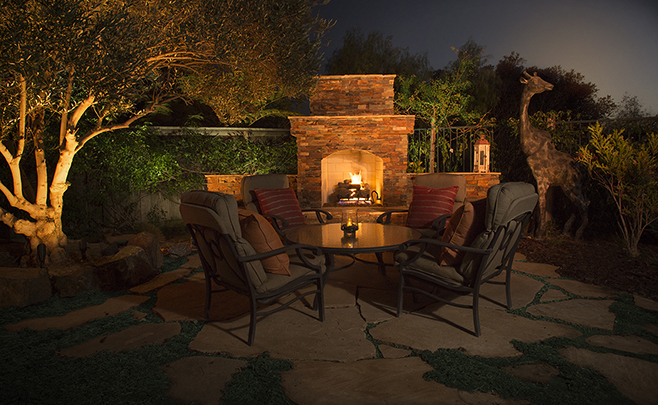 An irrigation system from Viet Garden offers simple, efficient, and value-driven products that are designed to grow healthy, sustainable landscapes while using as little water as possible. 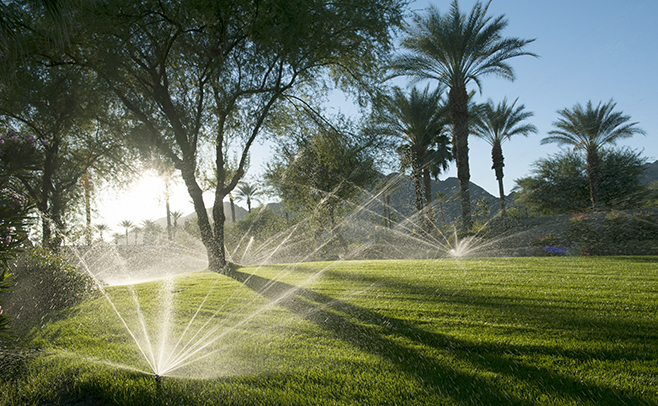 Viet Garden wants to be your first choice for Hunter irrigation products when you think of developing your golf courses. It also takes pride in making sure our Golf experts and professionals receive the support they need to conceptualize, execute, and complete their job. T2 Station – Noi Bai International Airport is one of hundreds of typical irrigation projects we have done in Vietnam, Laos and Cambodia. 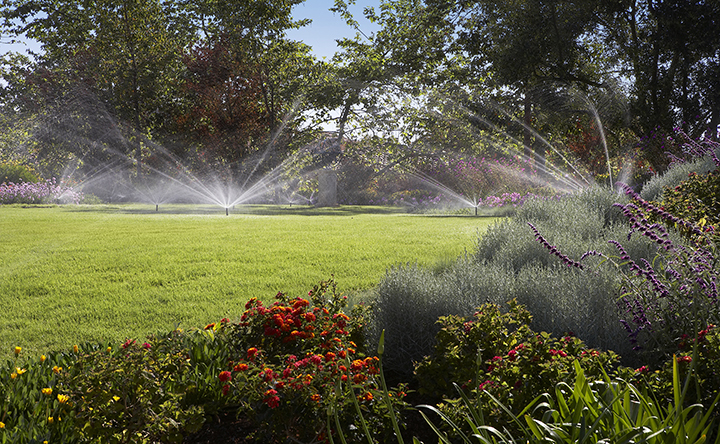 Viet Garden always wants to be your first choice for automatic irrigation systems when you build villas, resorts, parks, sport fields, and golf courses. 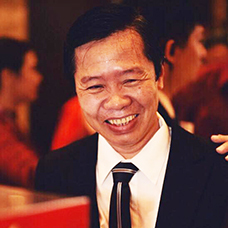 I have had the pleasure of working with Mr Robert Nguyen Director of Viet Garden on nine irrigation projects over several years. In all the aspects of their work I have always found himself and his team to be extremely efficient, cooperative and helpful. I can only hope you have as long and fruitful association with Viet Garden as I have. You will not be able to deal with a better team in this industry. 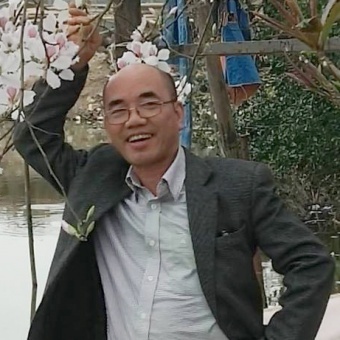 I have known Mr. Robert of Viet Garden for many years and have had the pleasure of working with him and his staff on several golf course projects. 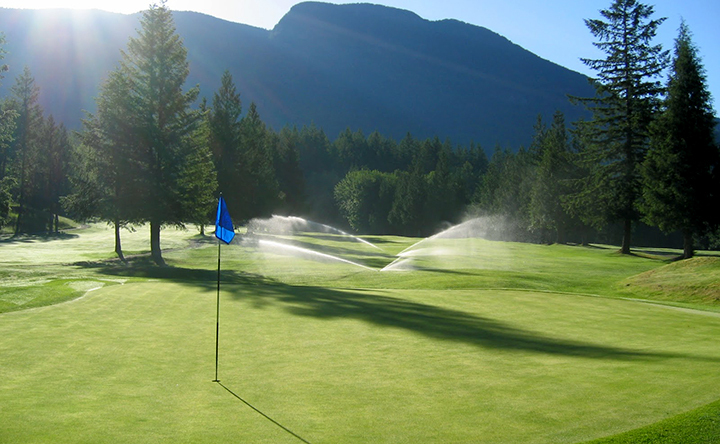 His company has a strong commitment to golf course irrigation and is always helpful in providing information and advice, including addressing all irrigation questions. 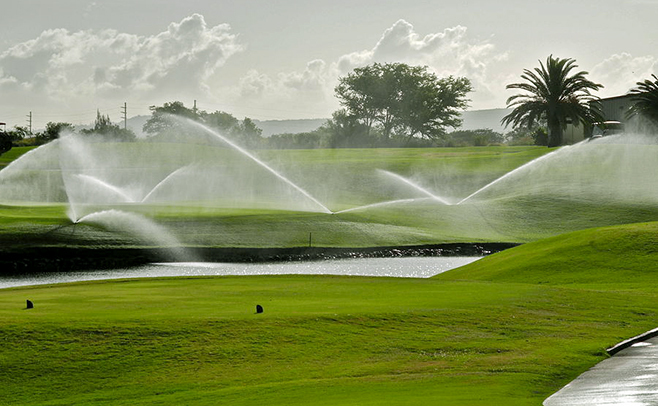 I have no reservation in recommending Viet Garden for any irrigation works relating to golf courses. Hanoi Landscape has been associated with Viet Garden on several projects throughout Vietnam. In the opinion of Hanoi Landscape, Viet Garden has demonstrated a high degree of professionalism and is staffed by competent individuals with automatic irrigation system knowledge. We believe Viet Garden will be instrumental in developing Vietnam’s automatic irrigation system market and strongly endorse their efforts. www.daiphunnuoc.com.vn is designed to be a tool for the fountain professional. You can enjoy videos and find everything from support to features and benefits of products. 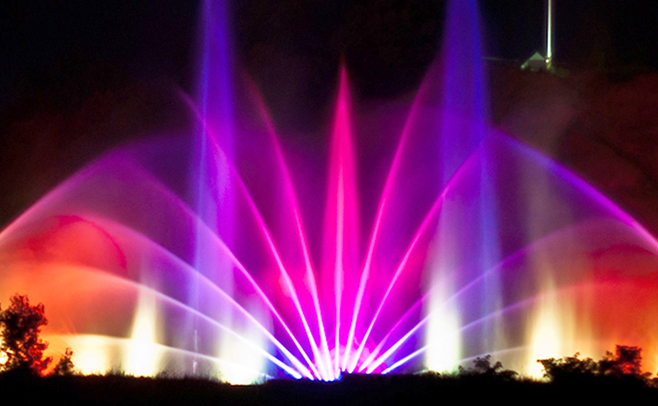 www.vietgardens.vn is designed to be a tool for the irrigation, fountain and LED lights professional. Enjoy videos and find everything from features and benefits of products. 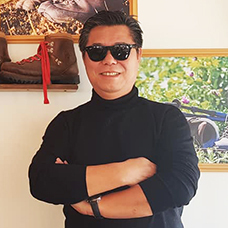 www.tuoitudong.com.vn is specialized in Hunter Industries, a manufacturer of a full line of irrigation products from controllers, rotors, rotary sprinklers. Find everything from here. www.densanvuon.com.vn is designed to be a tool for the LED light professional. You can enjoy videos and find everything from support to features and benefits of products. 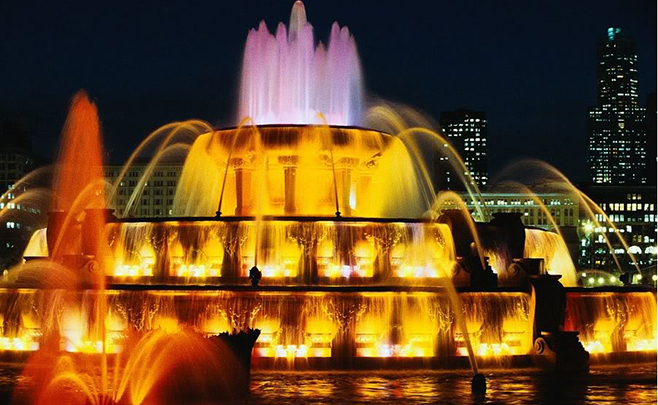 www.fountain.vn is designed to be a tool for the fountain professional. You can enjoy videos and find everything from support to features and benefits of products. 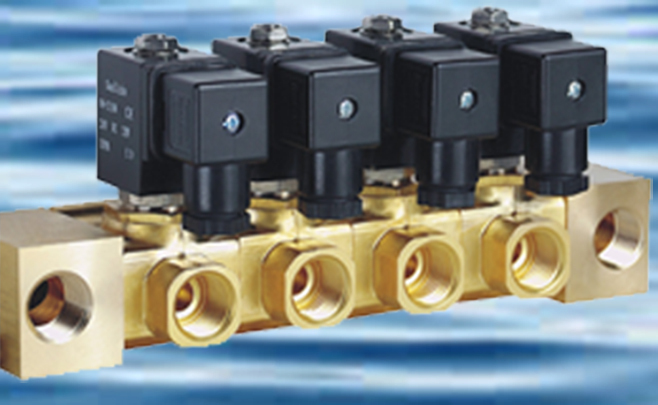 www.solenoidvalve.vn is specialized in Sanlixin solenoid valves. Sanlixin is a manufacturer of a full line of solenoid products for gasoline, steam, hot water & fire fighting. www.maybom.info.vn is designed to be a tool for the pump professional. 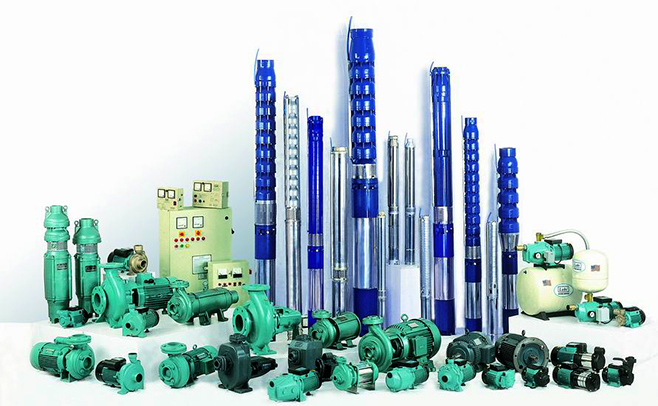 You can find everything from support to features and benefits of Lubi pump products. 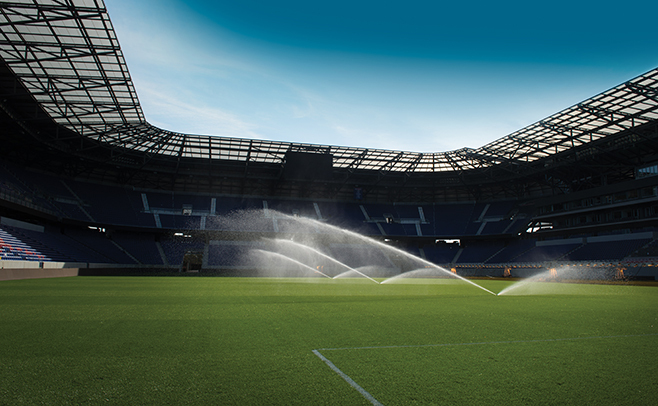 www.irrigation.vn is specialized in Hunter Industries, a manufacturer of a full line of irrigation products from controllers, rotors, rotary sprinklers. Find everything from here. 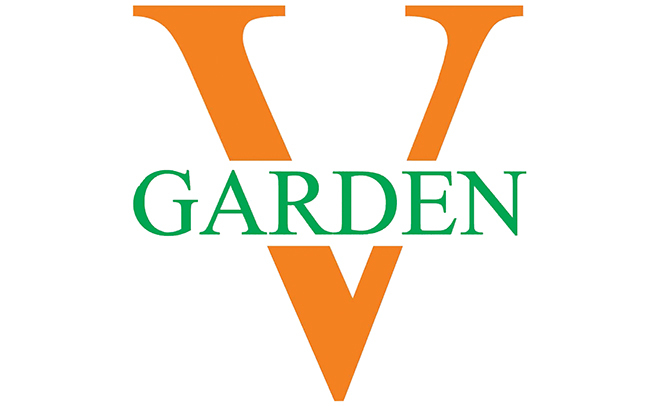 VIET GARDEN CO ., LTD.